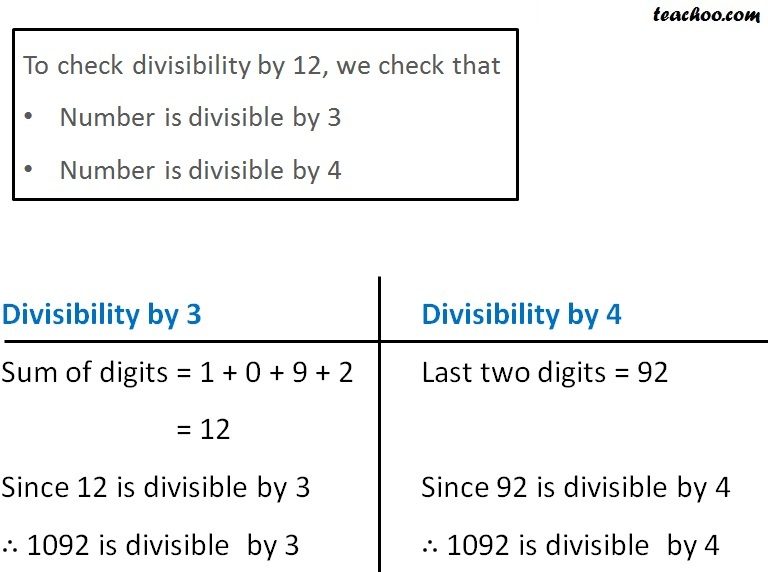 Is 1092 is divisible by 12? 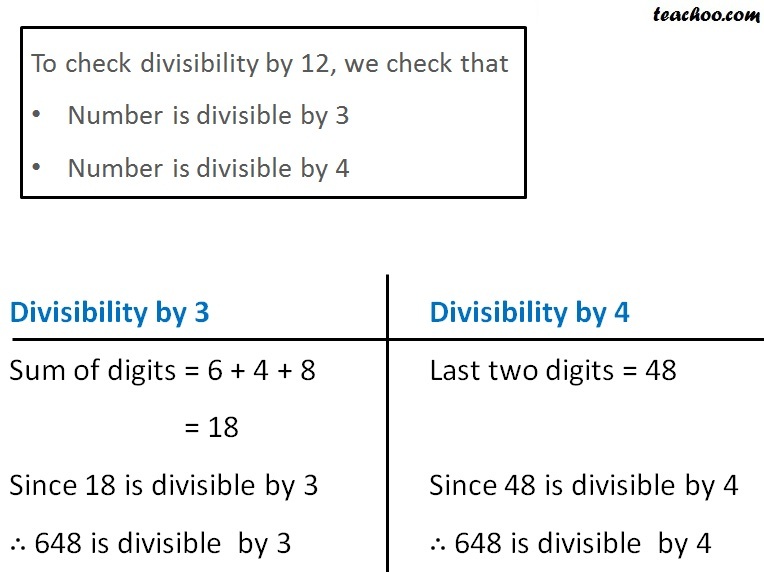 Is 648 is divisible by 12? 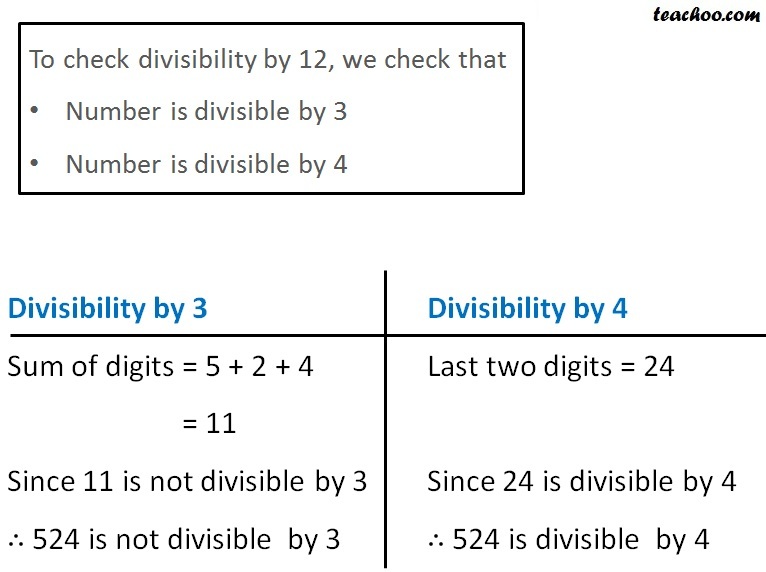 Is 524 is divisible by 12?